Although it’s a little late, I really liked the idea of sharing our favourite children’s books, based on last Wednesday’s (12th) Top 5 topic! I like to think of all of these books as the books that have made me the reader I am today, the books that have shaped my reading taste and drawn me towards young adult series that became my new favourite books. Because we loved animated fairies so much, it only made sense to seek them out in book form. When we were younger, I always wore my hair in bunches, so we thought that the two fairies on the cover looked like us! The story is about a girl who finds the fairies and when she goes to sleep, gets transported to the magical world! There was also something called The Book of Fairy Fun with every Gwyneth Rees character, full of word games and puzzles. When Bee and I shared a room, and when we were meant to be asleep, we’d allow ourselves to complete a couple puzzles a night, crouching up to our windowsill to get light from the streetlamp outside. For our tenth birthday, I got Sundae Girl and Dizzy and Bee got Driftwood and Scarlet, and to this day, they will always be our favourite books by Cathy! Since then, we’ve been to three signings, one of which we won tickets to in a Mizz magazine contest. It was for the launch of Angel Cake and we got these glorious goodie bags and the chance to interview Cathy in a small group. It was one of the best days ever. I don’t remember how we got hold of these books, but they were fantastic. 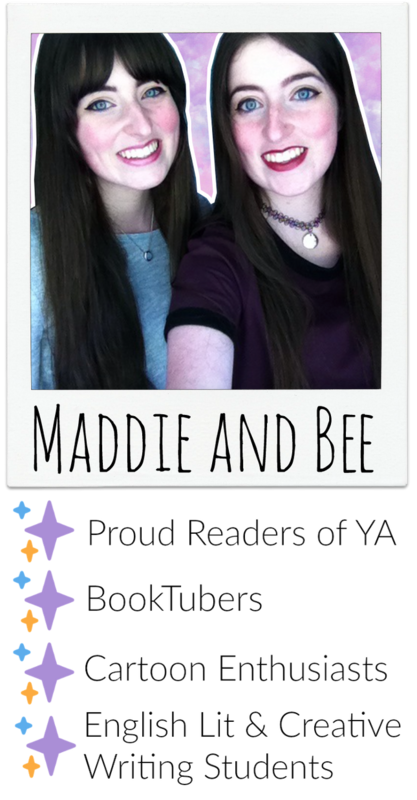 So great, in fact, that Bee and I are currently re-reading them just for fun! They’re about Judy, who really wants to be a doctor when she grows up, and each book is about her taking on these wild ideas like trying to get famous, or pretending to have ESP and running with them. Essentially a female Phineas and Ferb before the show existed. Rose was Bee’s special thing. It was a four book series about this little orphan girl who discovered she had magical powers before she went to work for a renowned magician. She gets trained, along with the magician’s apprentice and helps to solve magical crimes like kidnappings and blood lettings. It was a bit more…grizzly than I was expecting when I first read it on a train back from London. I can remember, instead, choosing to focus on the scene where she goes to the candy store, and the big cat, Gus. These are all the books that stick out in my mind as the ones we loved the best, and also the ones we’ve chosen to keep hold of, just in case we want to take a trip down memory lane. Top Series I Can’t Wait To Complete! Both Bee and I have always been huge Holly Smale fans from the very beginning. 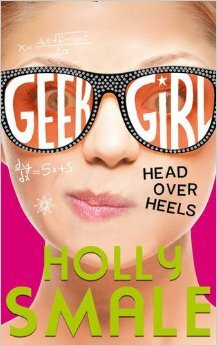 ‘Geek Girl’ spoke to me in a way no other book had. I can’t believe that a few years later, Harriet’s had five different adventures, and is possibly about to have her last? I hope this series goes on forever, literally. ‘Head Over Heels’ is going to be such a treat. The series finale! Ahhh! I’ve had mixed feelings about this series. I thought it was progressing too slowly and not enough was happening, but really, all the other books were building up to this moment. 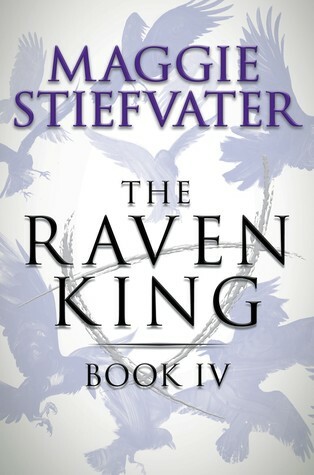 Gainsey’s fate was sealed from the very first book…I just hope Maggie Steifvater has some tricks up her sleeve so she doesn’t break too many hearts! This has been one of the most intriguing and successful trilogies I’ve read. 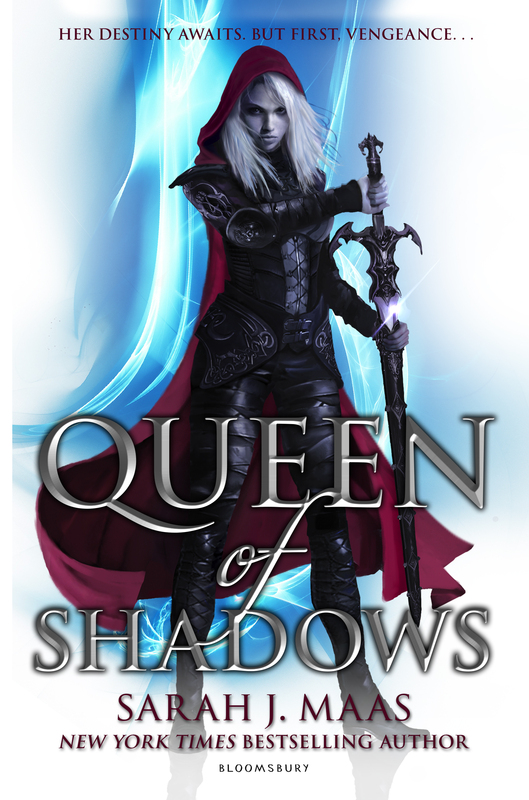 I’m not really a huge fan of high fantasy, and this gave me a beautiful taster into the genre. 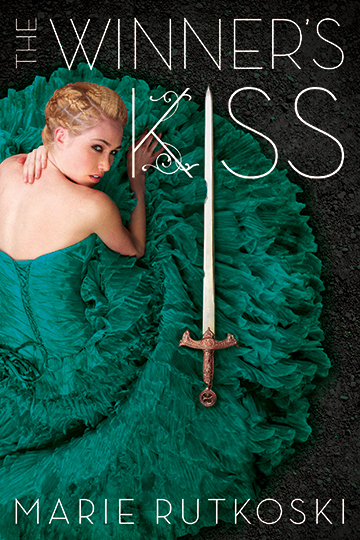 Hopefully, Kestrel will discover her heart in the final book and all will be OK. I think ‘The Winner’s Kiss’ is a very promising title indeed!